Fabric shopping is one of my favorite things to do and thankfully, the girls enjoy it too. All the bright colors have them looking around bright eyed and keeps them entertained for at least a little while. 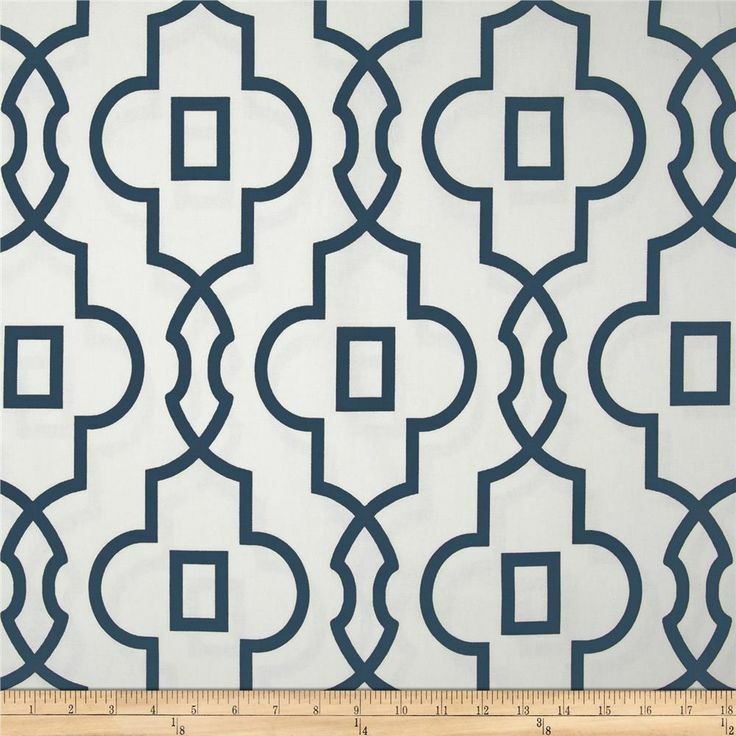 Most of my shopping, however, is done online now and days, and a favorite source of mine is Fabric.com. 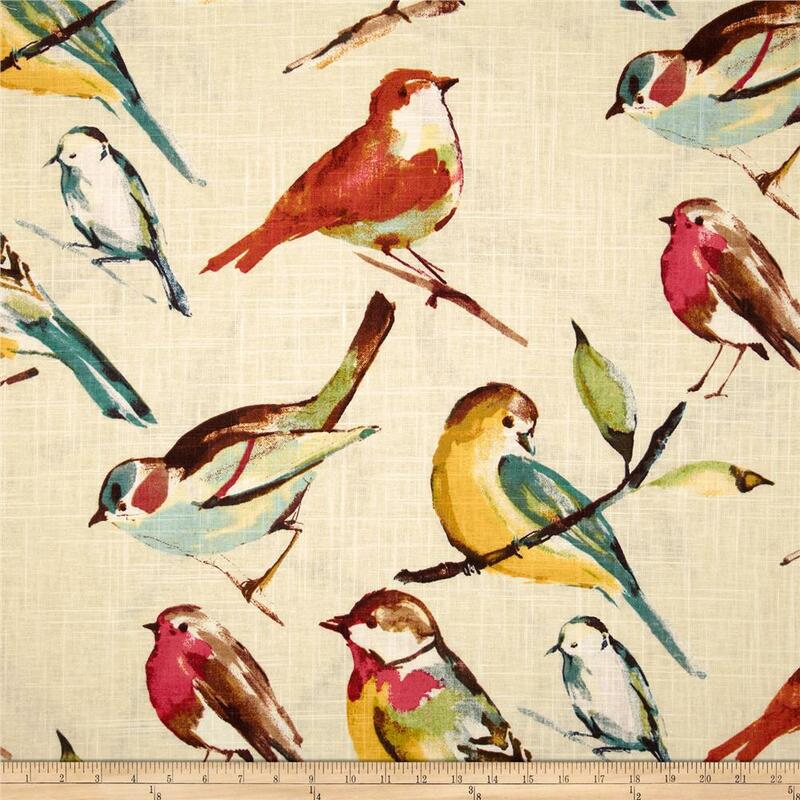 You really can’t beat the price on some of their home decor fabric and can often get free shipping. I recently ordered a couple pieces for my home (updates coming soon! ), but here are a few that I saw and loved while (online) window shopping. This one has so much detail but it’s not super busy. 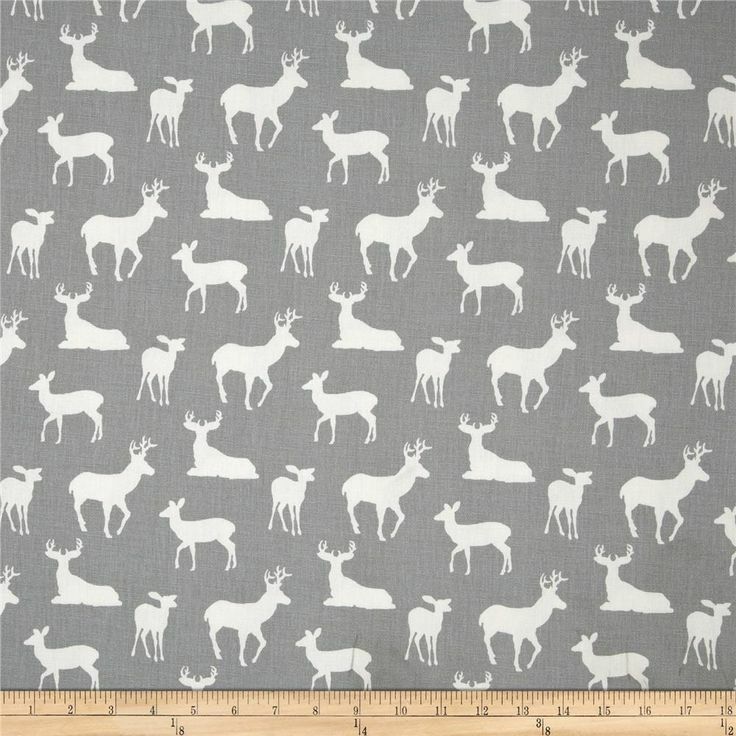 It adds just the right amount of pattern and can be easily mixed with so many other prints. 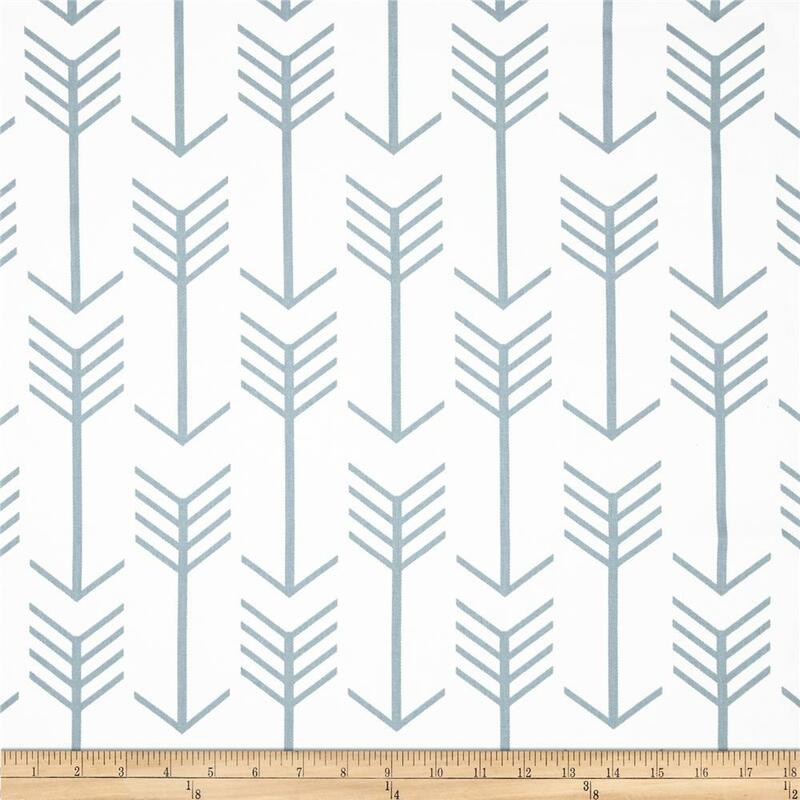 I could see this cute arrow print in a kids room or on throw pillows. Again, the color isn’t overwhelming so it leaves you with many pattern mixing possibilities. So much to this print, it would definitely be a dominate one in any room. I love the colors and it’s such a classic. 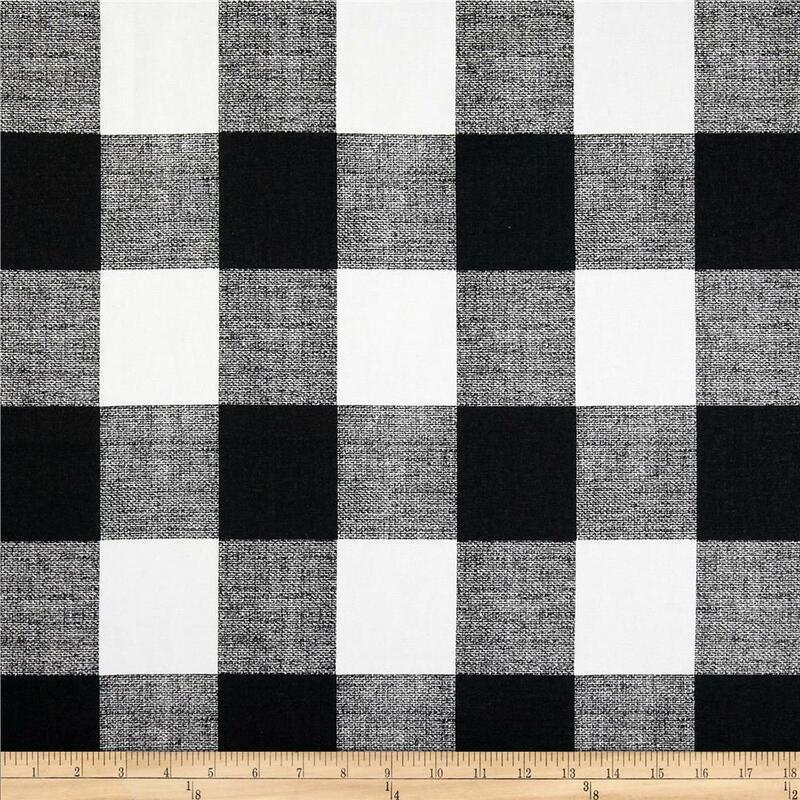 Speaking of classic, you can’t go wrong with a black and white check. 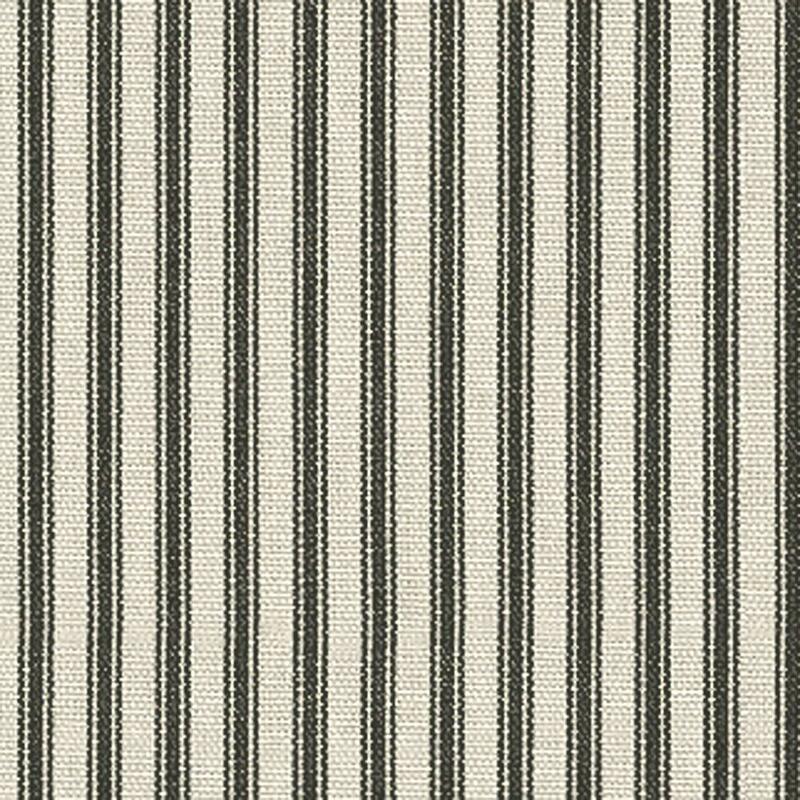 It mixes well with almost every pattern and decor style. 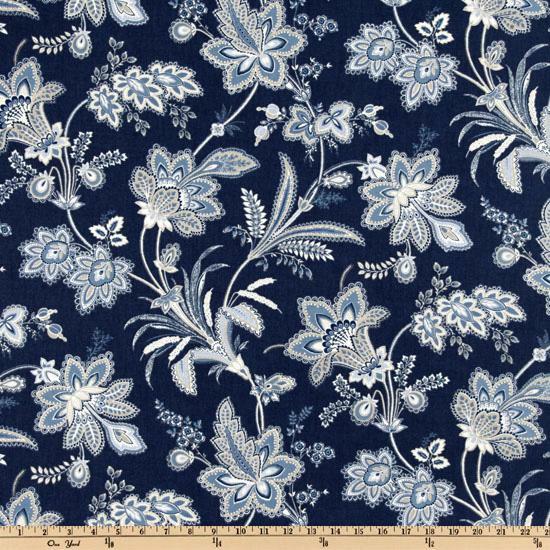 I’m not usually huge on florals but this one is simple enough, with a couple of shades of blue, that I think it would be great as an accent fabric. 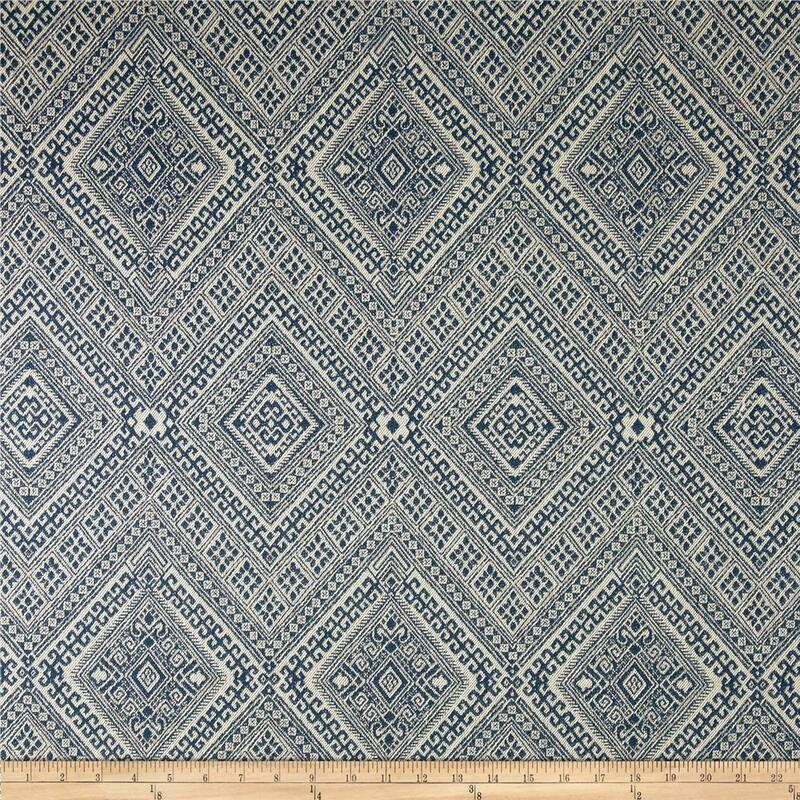 Another navy fabric that I love. 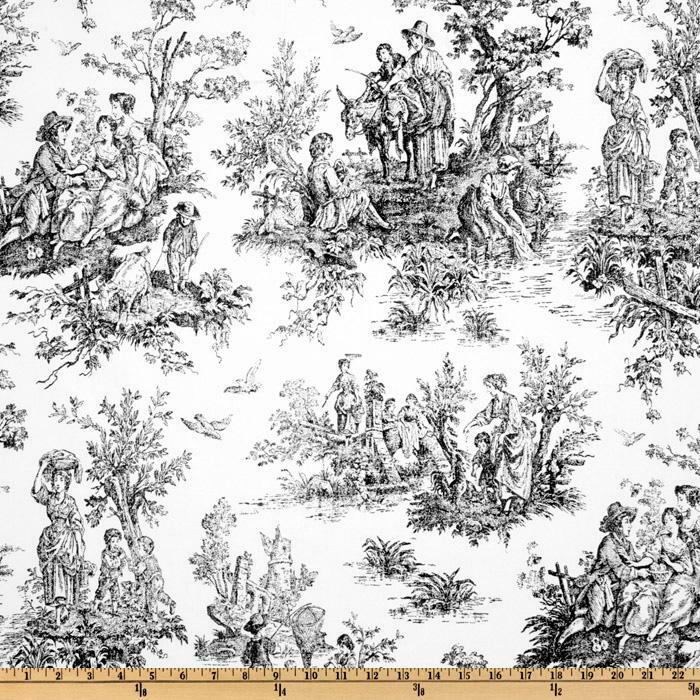 This is a great print that I’d go big with on drapes or bedding. Such a cute animal print for a nursery or kids room. It’s not too “baby” so it would grow with them easily. 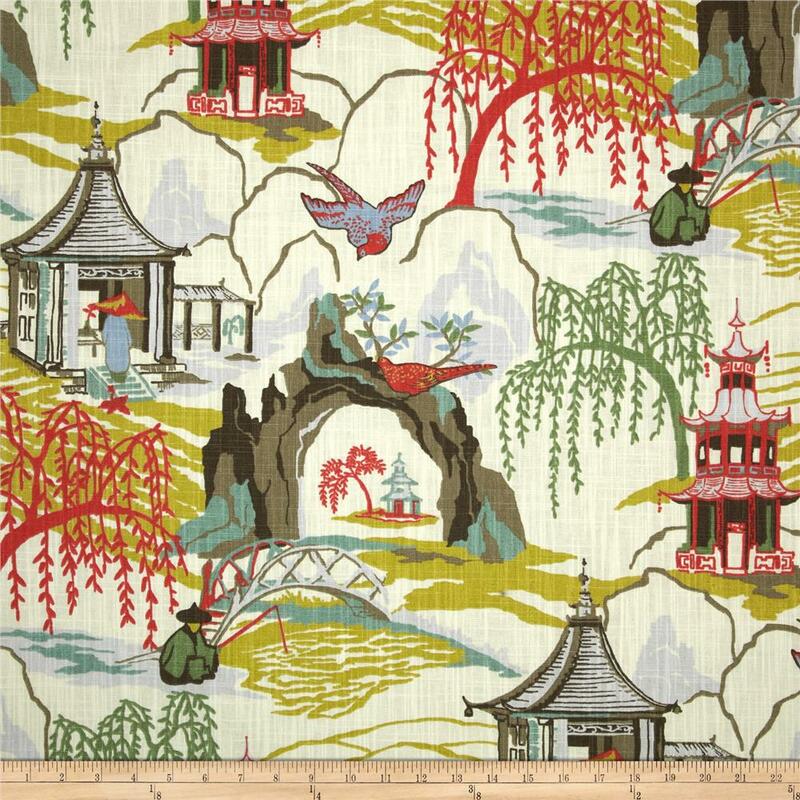 With it being a smaller print, I’d use it on smaller pieces like bedding accents or a valence, but not full on drapes. True story, I’ve always been kinda frightened by birds in real life, something about them is just a little weird to me. But I am digging them when it comes to decor! I’d use this one for throw pillows or bedding. Another classic print in timeless black and white. We have something similar on our kitchen windows.